The new Zacuto Cage for Sony a7 III, a7R III and a9 is now in stock at B&H for $470.25. 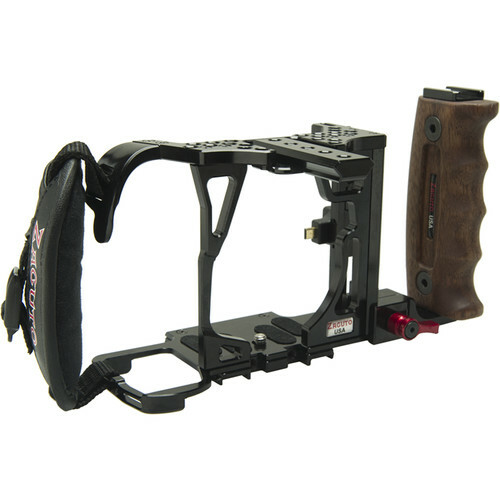 This item comes with a free Zacuto Top Handle with Z-Rail and Cold Shoe Mount ($209) at B&H. Zacuto Cage for Sony a7 III, a7R III and a9: $470.25 at B&H.